Issues with your garage door pose a serious inconvenience, so they call for an immediate response. A garage door stuck in the open position compromises the security of your home or business. 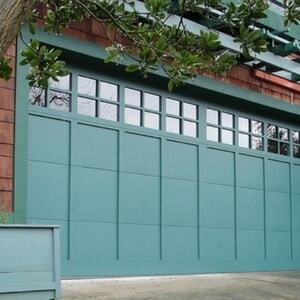 Get same-day service with Reasonable Garage Door. Homeowners across Washington County choose Reasonable Garage Door because we provide efficient repair and replacement services for garage doors in St. George at an affordable price. When you partner with us for your garage door needs, you can expect 100% satisfaction. We provide superior garage door services, and we thoroughly inspect your garage door before starting any work. We assess the problem, then give you an estimate. Once we get your OK, we complete the necessary repairs. Get in touch today to schedule service for your garage door. Nothing but the best to serve you. I'll solve your problem with ease. Always honest & reasonable prices. Your garage door is the biggest moving part in your home. And that’s why you need honest and dependable service to get it running smoothly again and keep it that way. 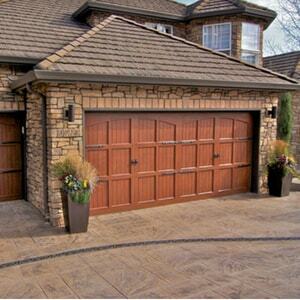 We service both residential and commercial garage doors in St. George, Utah. We do installations and removals, as well. When we repair your garage door, you can trust it to work reliably, rain or shine. We stock only high-quality parts and accessories from top dealers. 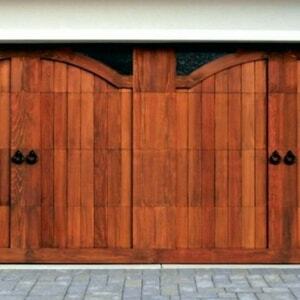 Fix your garage door quickly without spending a lot of money. With Reasonable Garage Door, you’ll receive straightforward pricing with no hidden costs. Together, we can customize a system for you that combines style, function and safety.